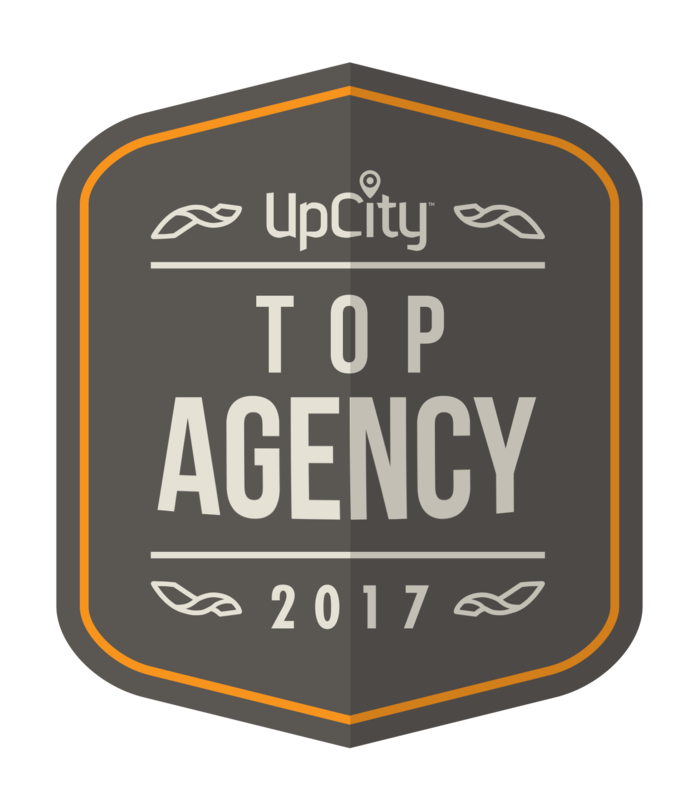 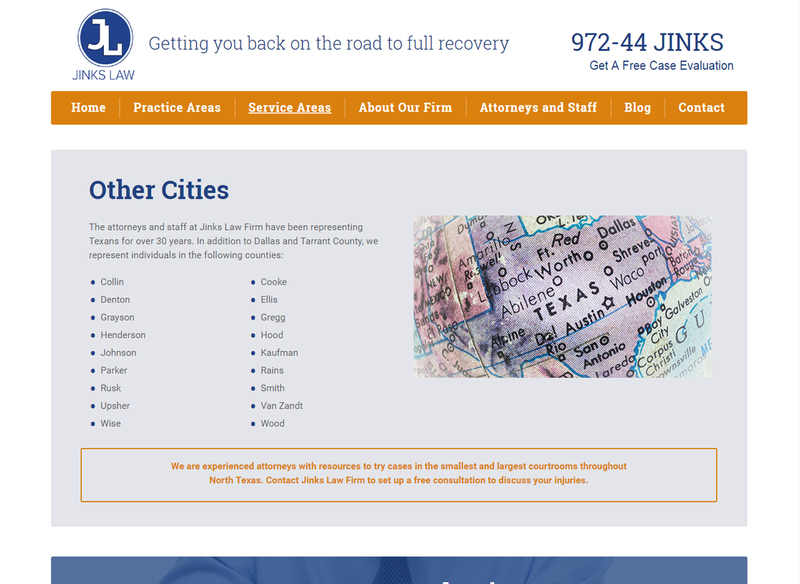 The Jinks Law Firm is built on Determination, Desire and Dedication: the ultimate dedication possible to our clients; the unbridled desire to achieve the best results; and the fierce determination to do everything necessary every time for every client. 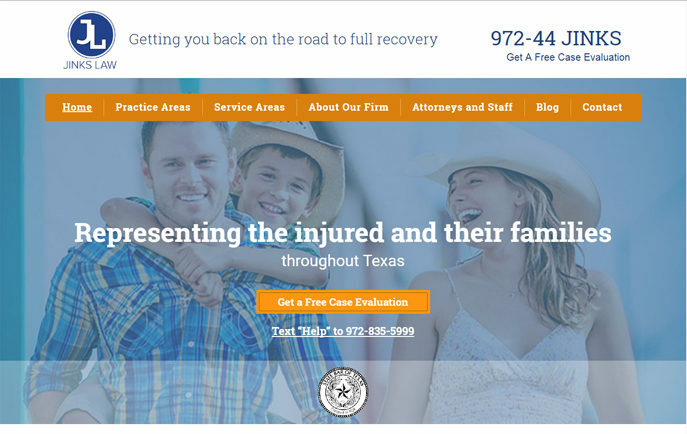 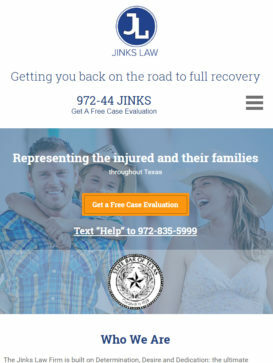 The Jinks Law Firm is a personal injury and litigation firm in Dallas which represents cases involving motor vehicle collisions, injury from collisions, and legal services for liability. 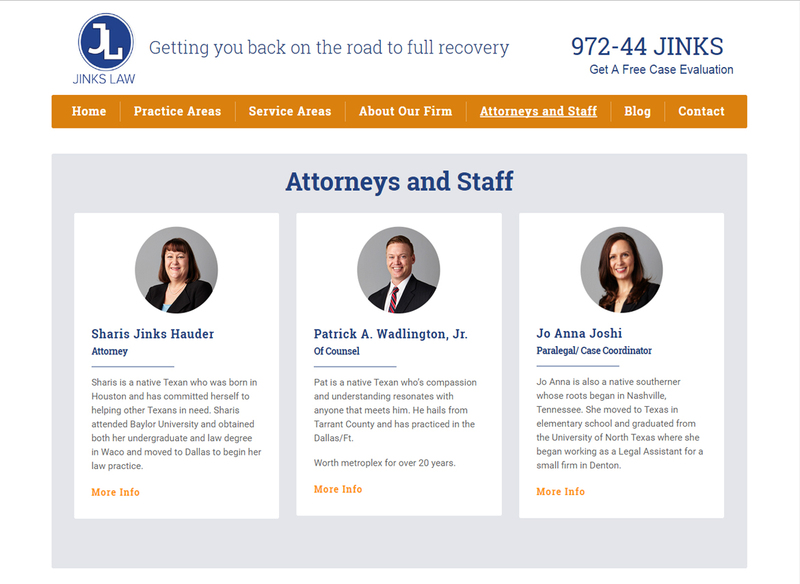 Jinks Law Firm PLLC provides experienced and class-action attorneys and lawyers for those who have suffered or caused harm due to the negligence of others. 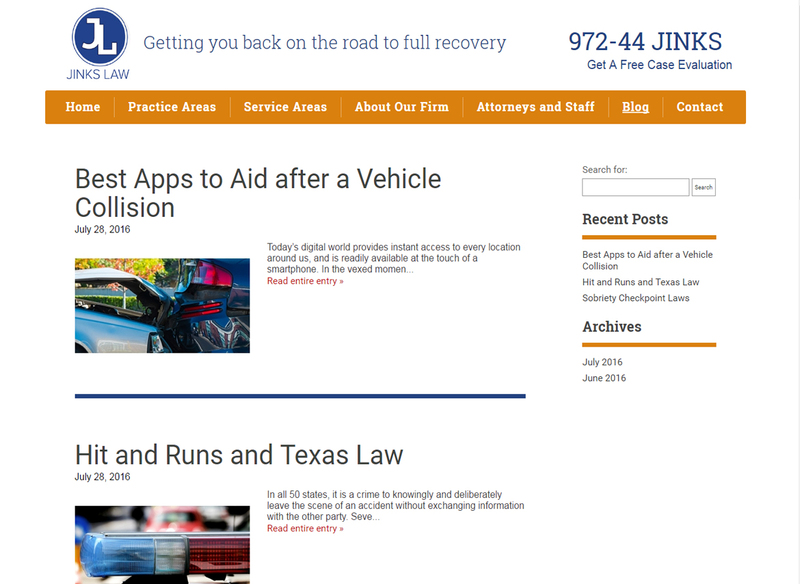 Jinks Law Firm will fight for compensation for those who have been injured or suffered after a auto collision.